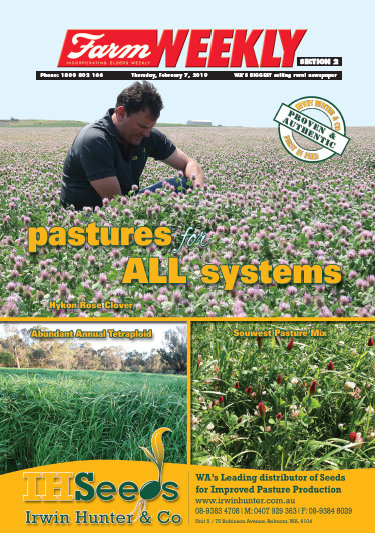 Irwin Hunter is pleased to provide the release of this years Pasture Seed Guide. 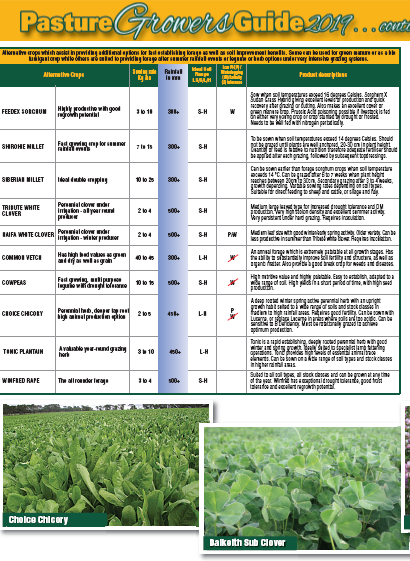 The images link to the PDF of the Pasture Seed Guide - depending on your browser they will either open in a new tab-page or download. 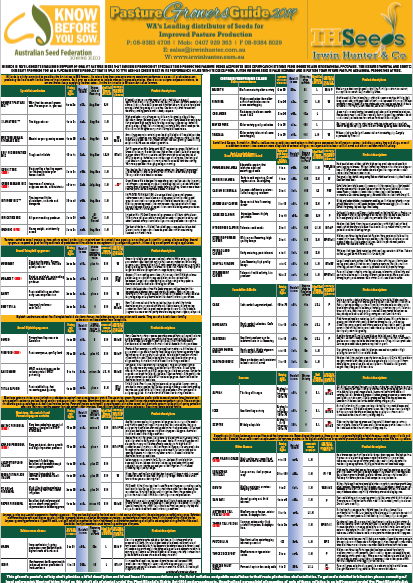 Note: The front page contains no actual information - the middle and back pages below contain the seed guide information.